Chicken Relleno is one of the food I grew up with especially when we have family gatherings or simply when my mother or aunt wanted to feed the family a special dinner. Alas, its also one of the dishes that I haven't tried cooking and of course, my mother didn't leave her recipe behind. But thanks to Romulo's Cafe and The Maya Kitchen for sharing this Chicken Relleno recipe. Preheat oven to 250F. Debone the chicken. Chop onions, Vienna sausage and chorizo. Mix all ingredients well. 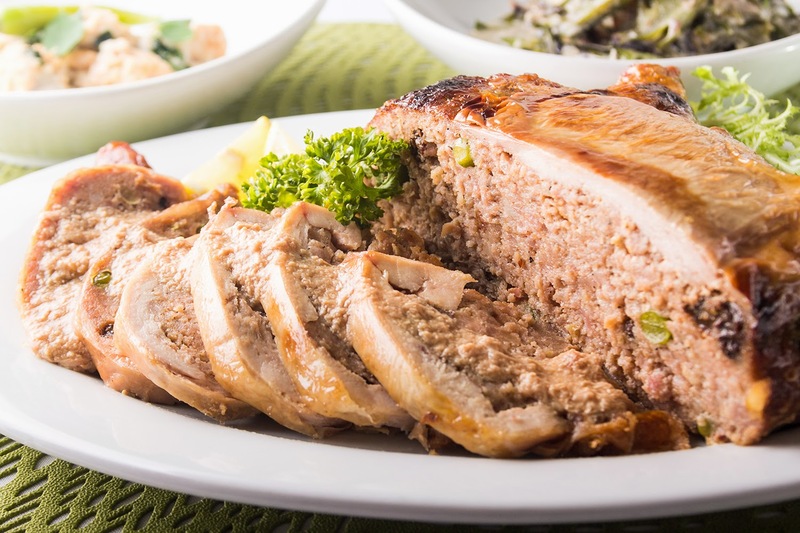 Put stuffing in the cavite of chicken and place it on a baking dish or pan. Cook the chicken for 1 hour or until skin is golden brown. For baking and cooking classes, demos, food preparation, etc, you may visit The Maya Kitchen website.